What does Jump Break do? 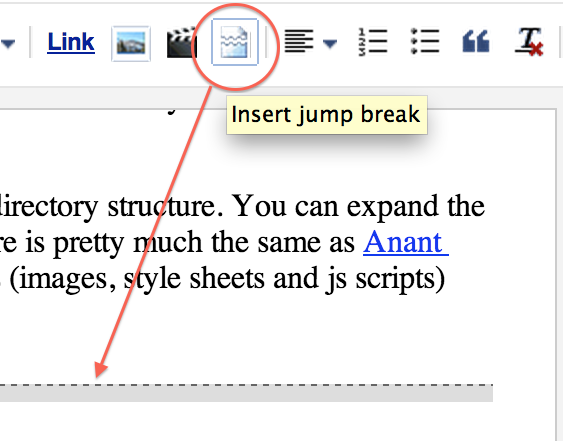 When you click the Jump Break icon on the Blogger's editor, it inserts a "<!--more--><br />" Html comment at the place where you want to break the content. So basically when the data:blog.pageType is not "item", the server only dispatch the post content up to that point. If you want to know more about it, you can have a look at this tutorial. Usually I compose the articles with WYSIWYG html editors (BlueGriffon or Kompozer ) on my computer. 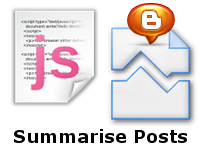 When the article is completed, I copy the Html code and paste it on the Blogger's editor and then publish it. That is probably the reason I didn't notice the feature of Blogger's editor. First of all, you need to edit the Html code of your template. If you don't feel confident to do this, but you are willing to try. You should backup your template before changing anything in your template. When you are in the template Html editor, focus your cursor in the code area. Press Ctrl + F or Command + F if you are using OSX. This should bring up a little search box at right top of the editor. Type </head> in the search box and press enter, the editor should bring you to that part of the code and highlight it. Now you copy the code below and paste it above the </head> tag. This step is pretty difficult since each template places the post body at different places of the code. Sometimes it appears at the part for mobile layout. You will need to test and find out where the actual post body (<data:post.body/>) located. Normally it should appears one or two times when you search the key word "expr:id='&quot;post-body-&quot; + data:post.id". Once you have found it, then place the code below after </div> tag where "expr:id='&quot;post-body-&quot; + data:post.id" belongs to. And then replace "expr:id='&quot;post-body-&quot; + data:post.id" to "expr:id='&quot;summary-&quot; + data:post.id" to make it unique. This is my version which may give you a idea how it should look like. 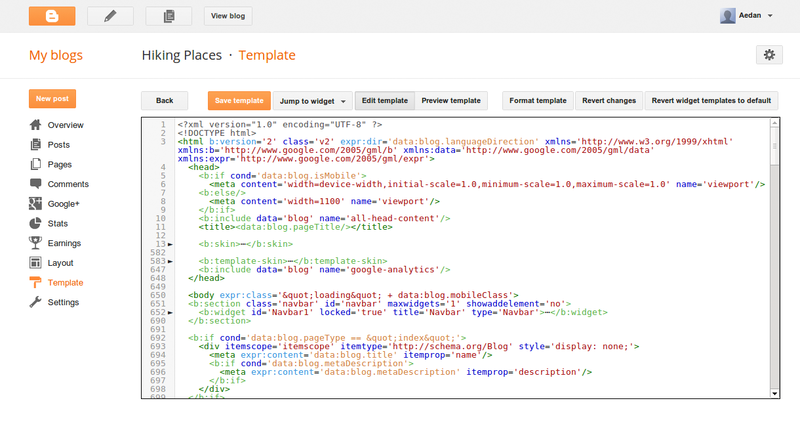 When the code is placed, then save the template and reload your home page of your blog. Remember that you may need to test few more times until you find the right <data:post.body/> you want. I uses the summarise function and jump break together. The jump break feature cuts down the size of post body at home, searchs and categories pages. The summarise function helps me to reorganise it. I just need to be sure that first image falls before the jump break point in order to display it on each summarised post. If for you to question a new copywriter just what your format of any wording must be to always be readable along with clentching, the solution will be -- seeing that precise as you possibly can! It's a undeniable fact that your readers mainly flows catchy days news, how-to listings or maybe a pair of 1st grammatical construction along with does not usually go through the whole article.